August 30, 2017: Today, we deployed two more teams. Team Three, with six members, is en route to Missouri City Police Department, while Team Four, with five members, is en route to Aransas Pass Police Department. Both teams will be deployed for seven days. August 31, 2017: Today, we deployed a team of four to Ingleside Police Department for seven days. One deployed from Abilene while three deployed from Arlington. 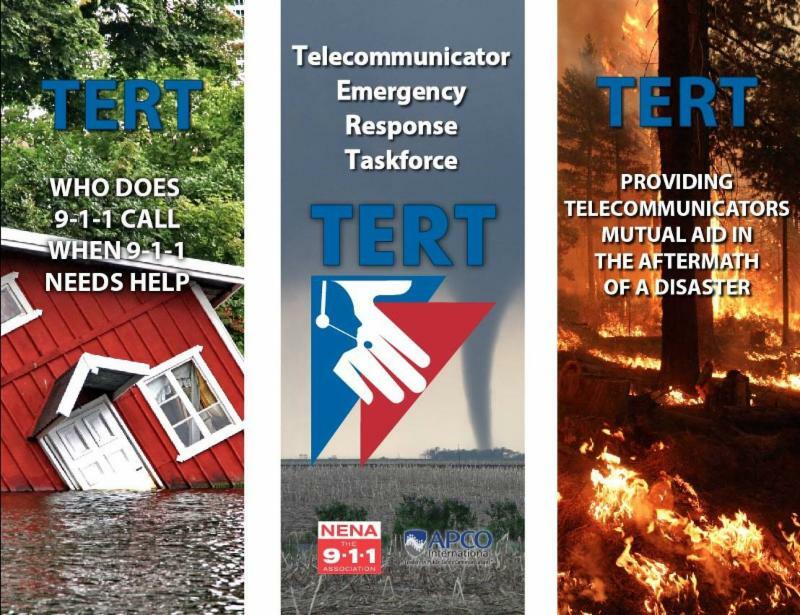 August 29, 2017: This afternoon, TX TERT deployed Team Two to Dickinson Police Department for seven days. The team consists of two Team Leaders and Two Members. August 28, 2017: The first TX-TERT team to deploy included two team leaders and four team members who departed from Arlington, TX, at 1530 hours on August 28, 2017, en route to Aransas Public Safety Communications in Rockport, TX.